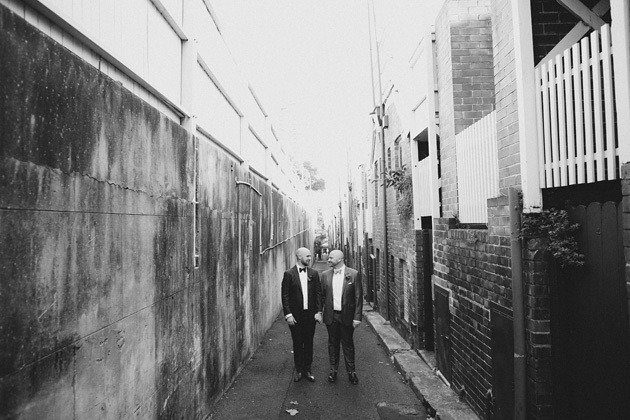 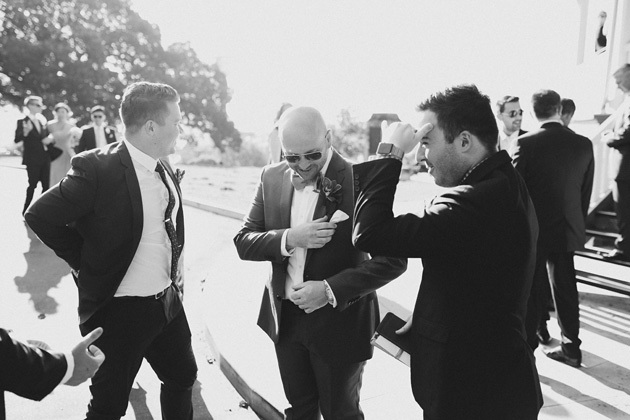 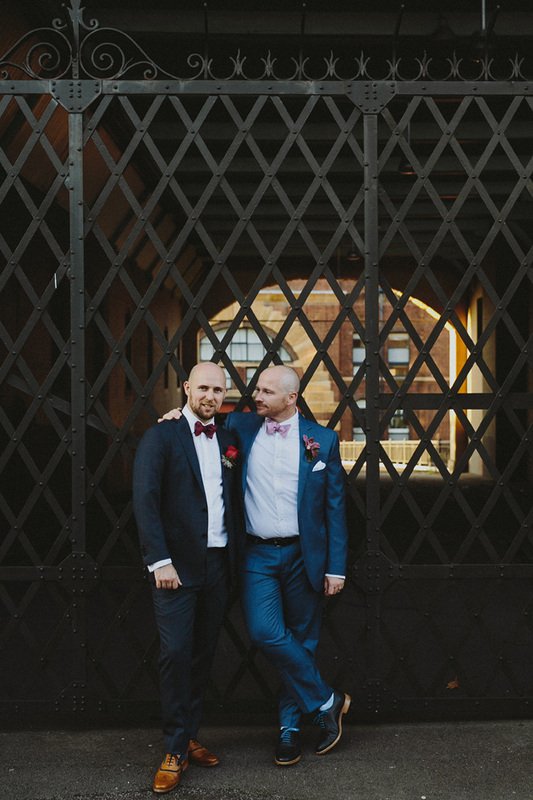 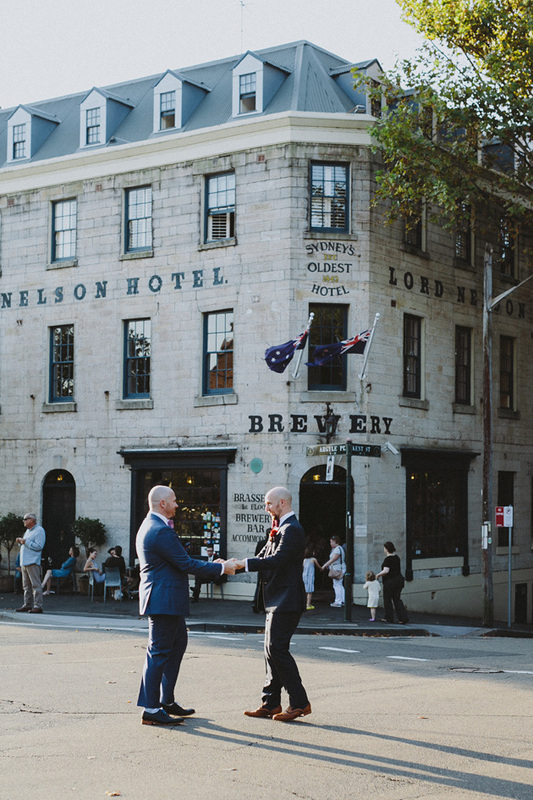 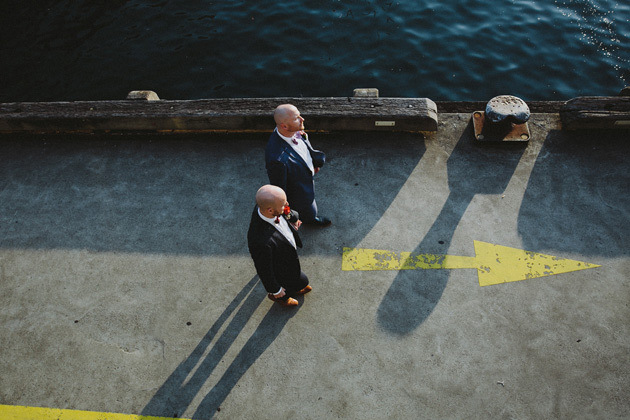 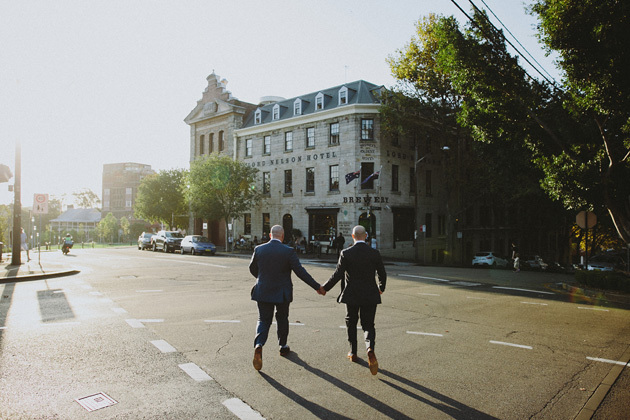 Anthony & Chris — The Langham Sydney - Blue Mountains Wedding Photographer | Willow & Co.
We can’t say enough about this fun and stylish duo. 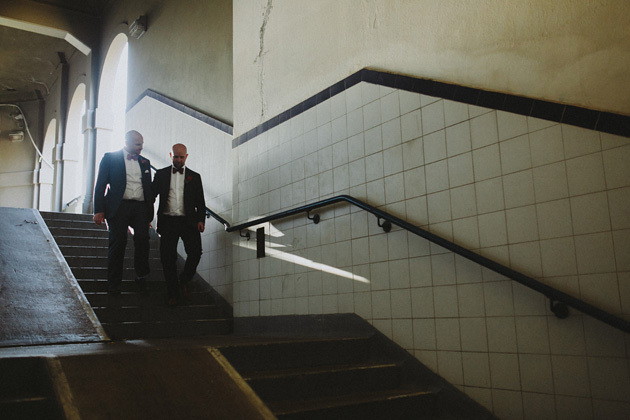 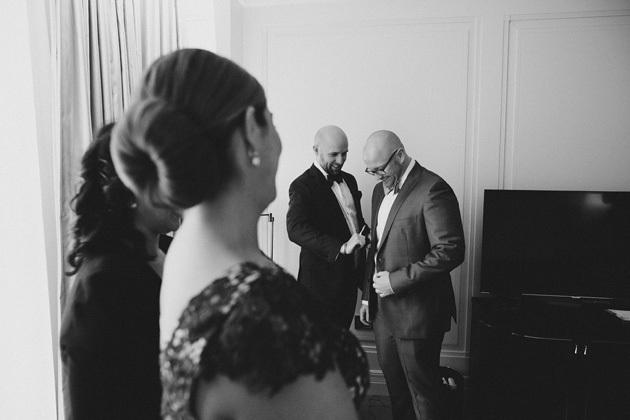 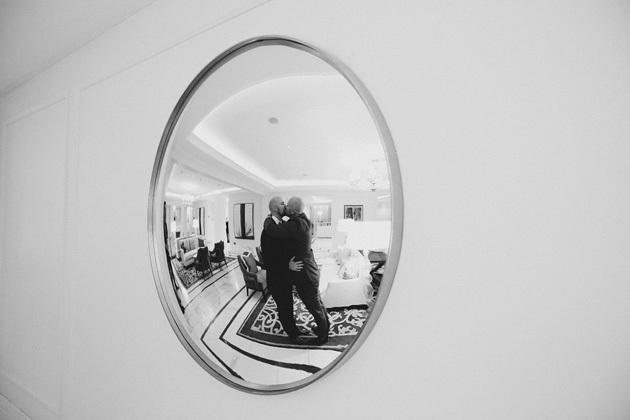 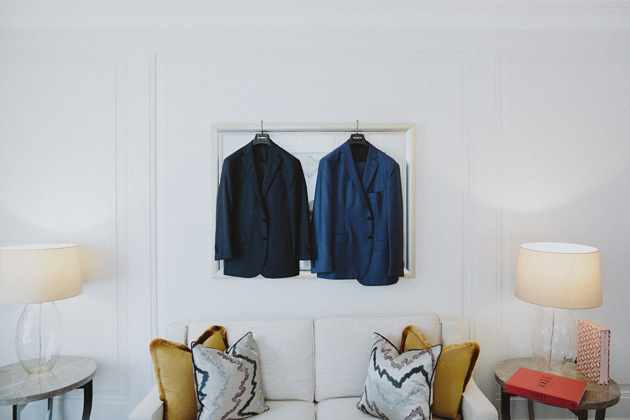 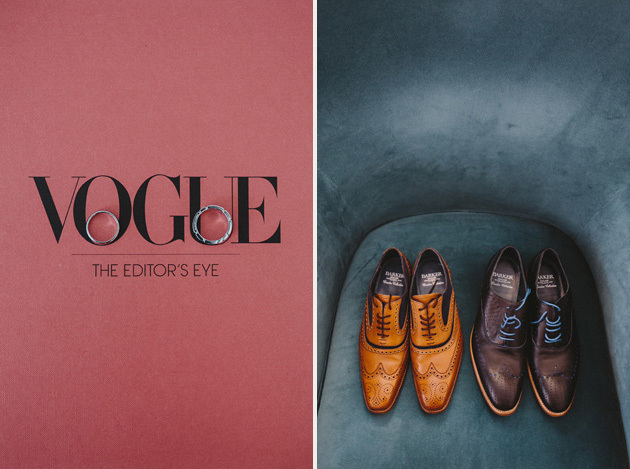 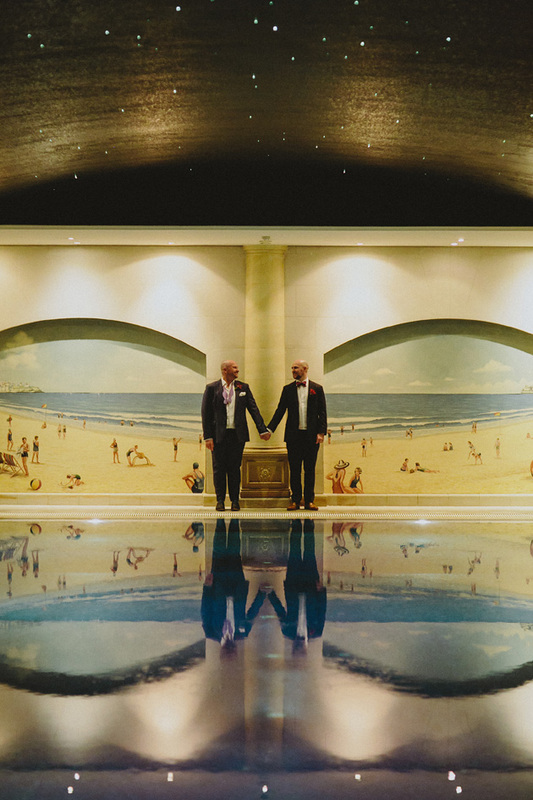 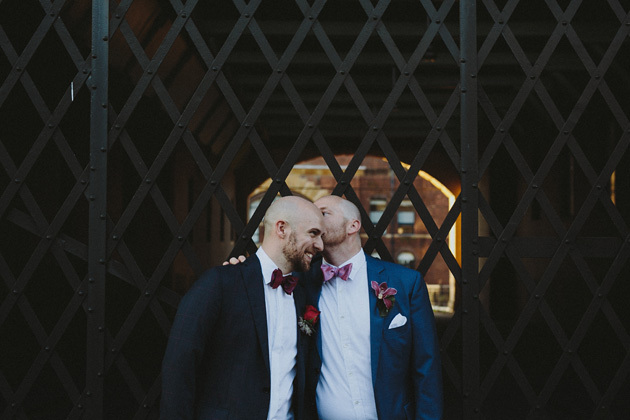 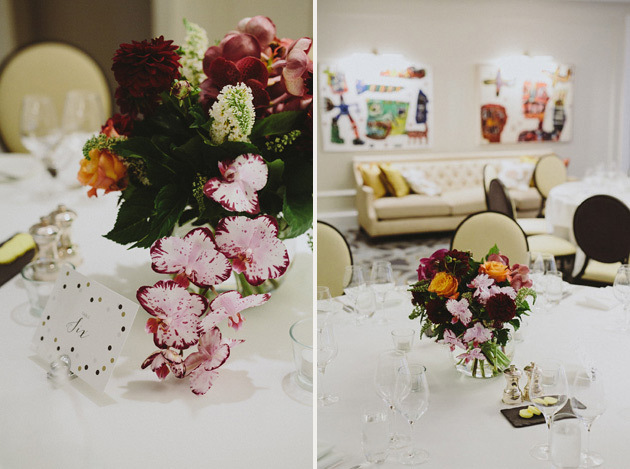 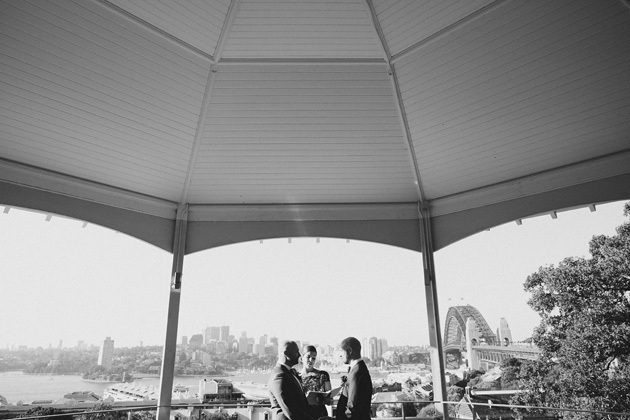 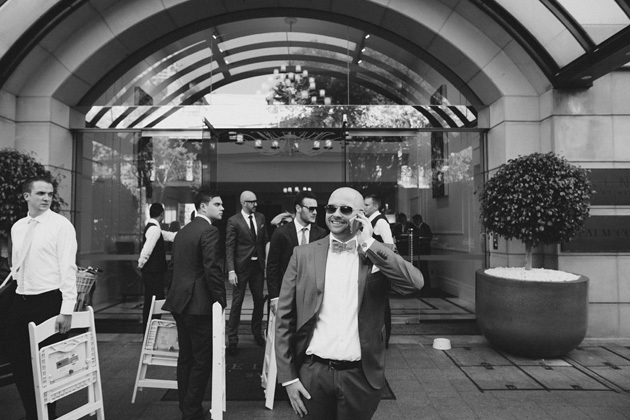 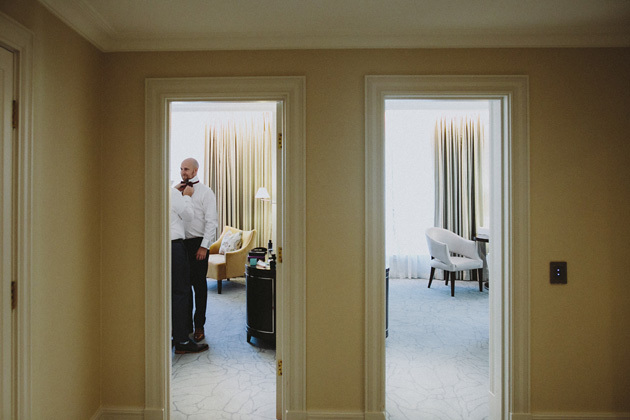 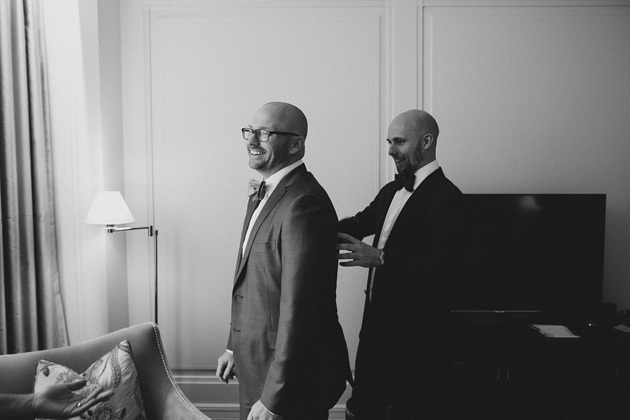 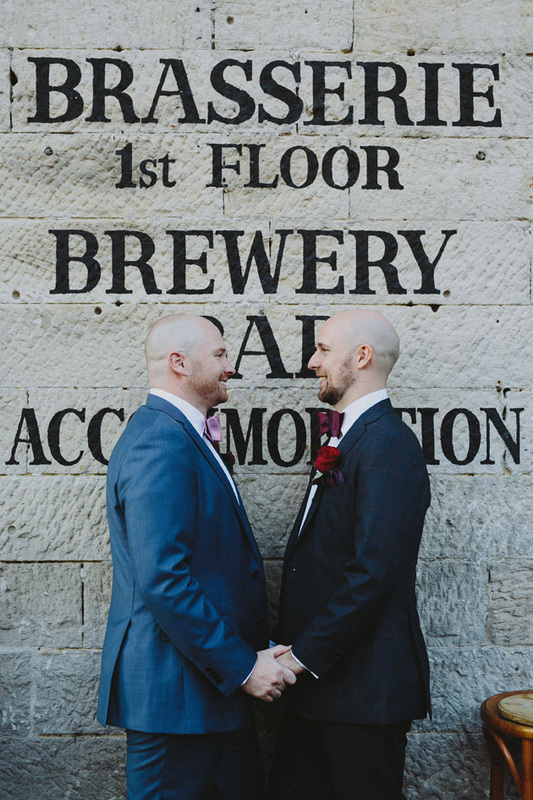 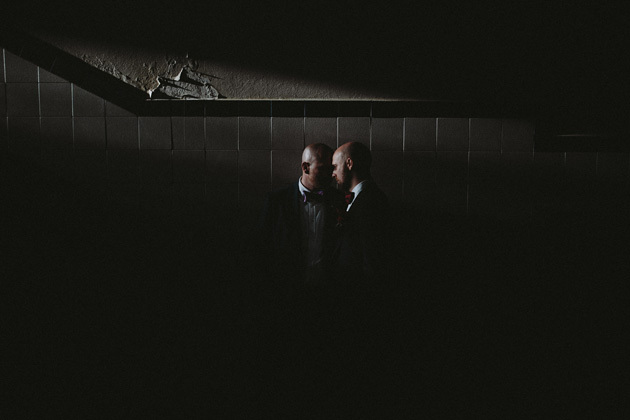 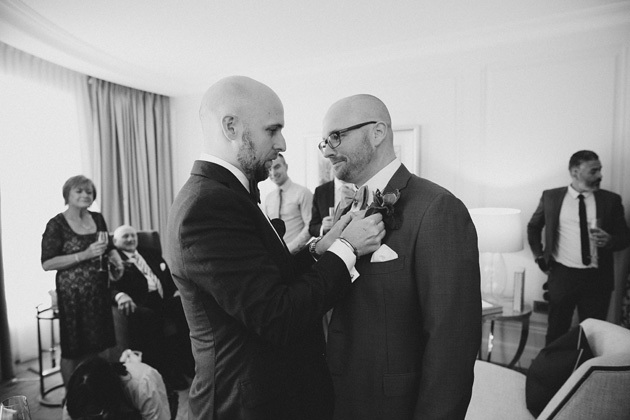 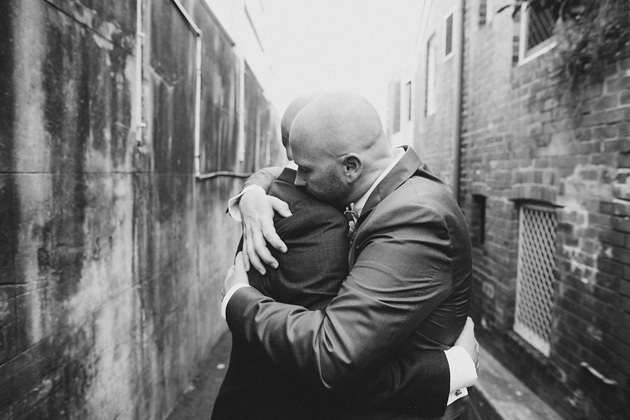 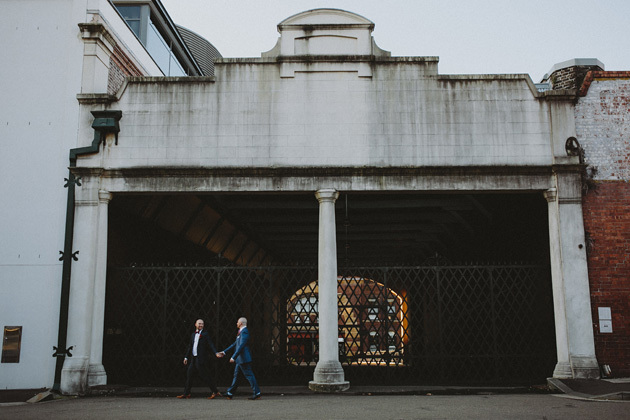 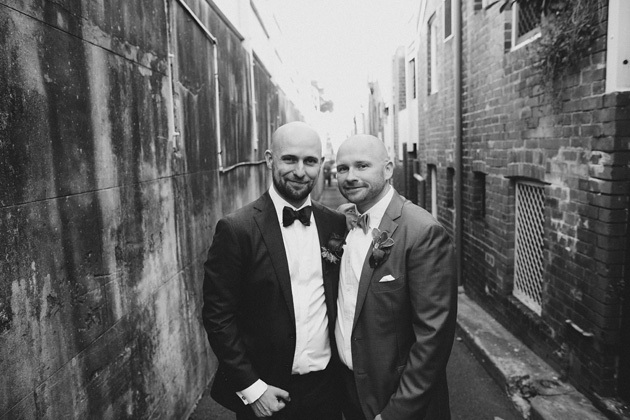 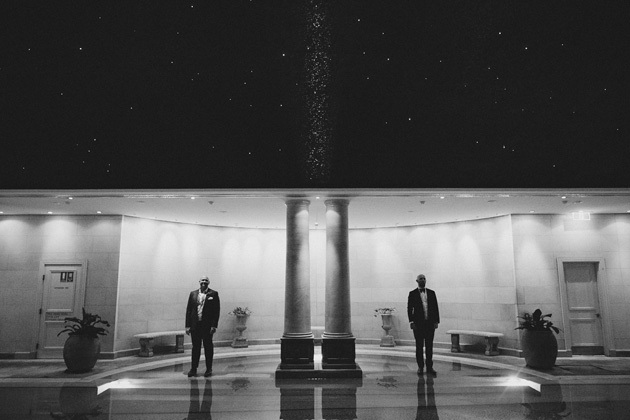 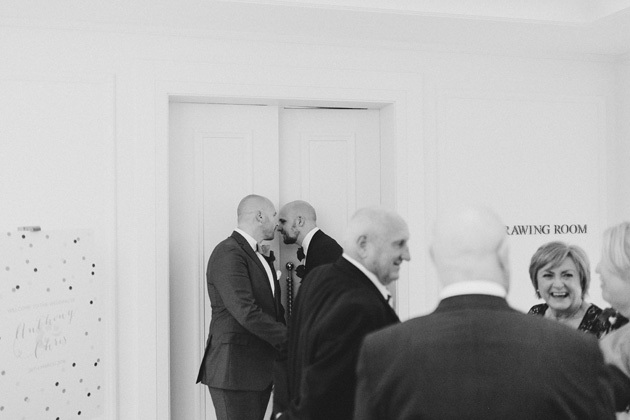 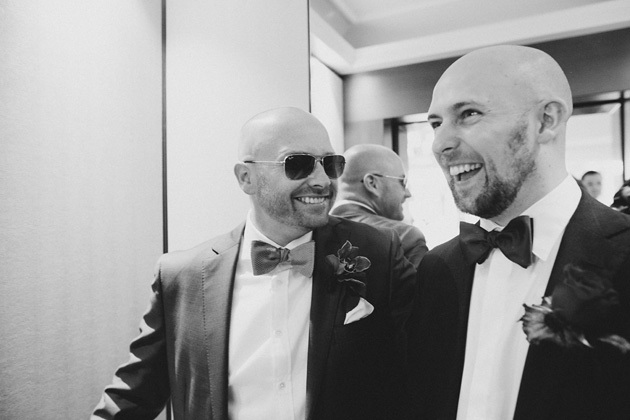 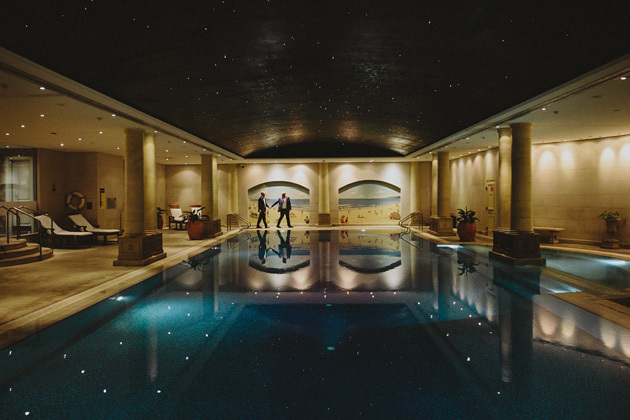 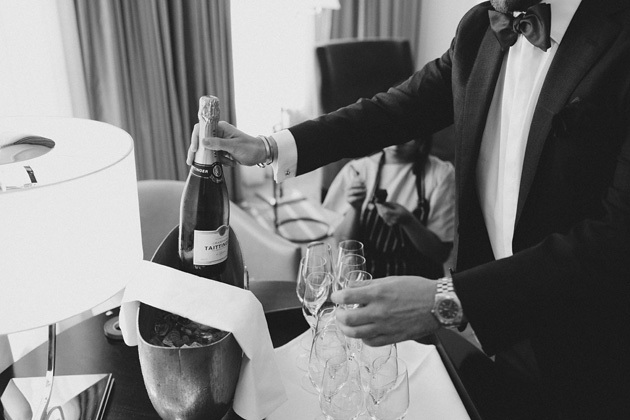 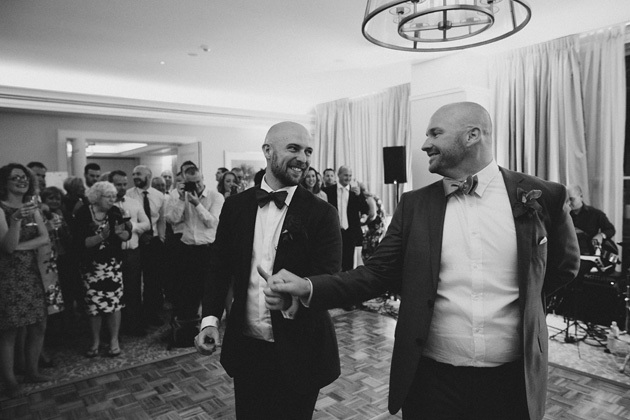 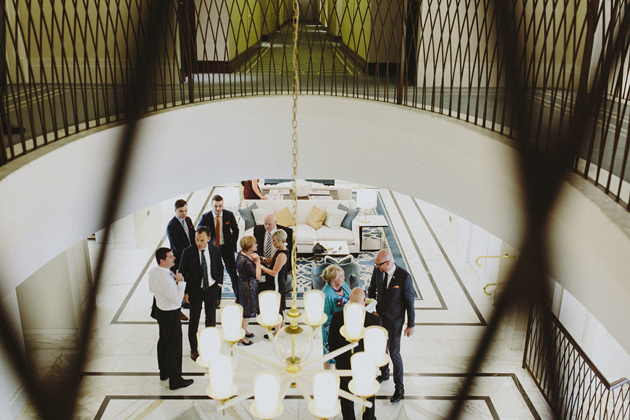 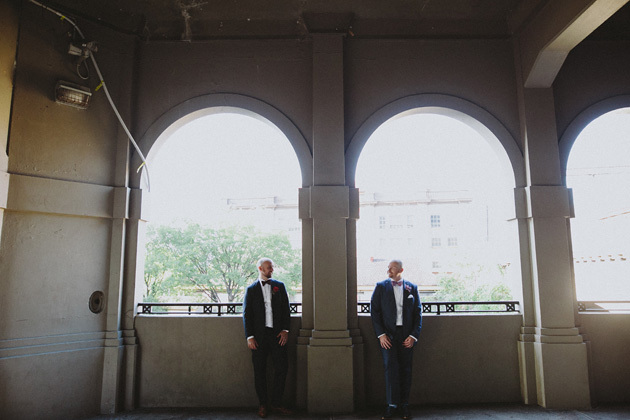 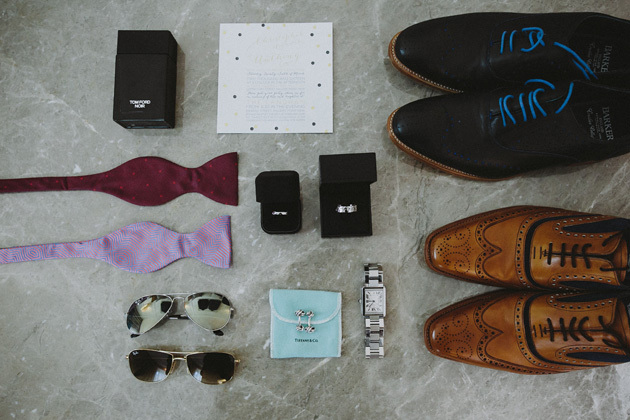 On the morning of their wedding day, Anthony & Chris got ready together in a beautiful suite at The Langham hotel. 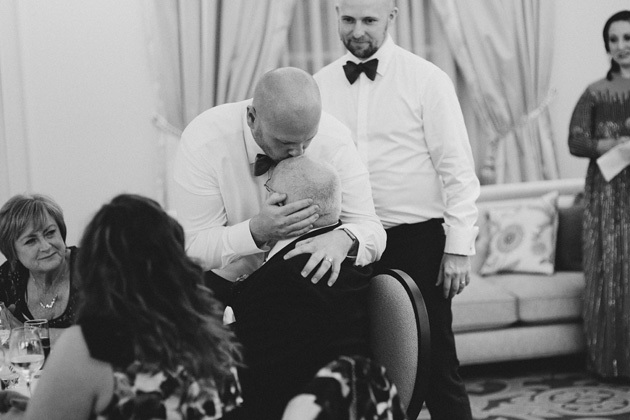 One by one, their friends and family arrived and the living room of their suite quickly filled up with love and hugs. 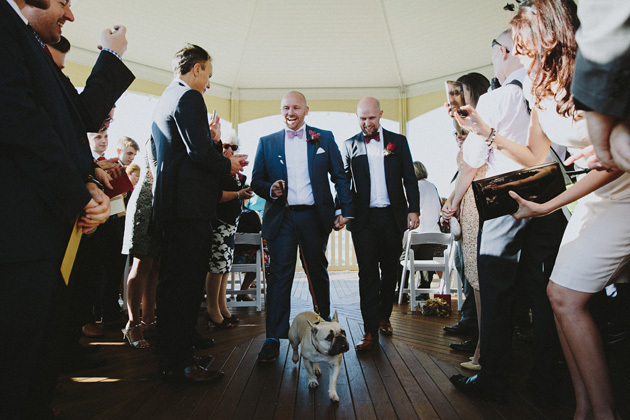 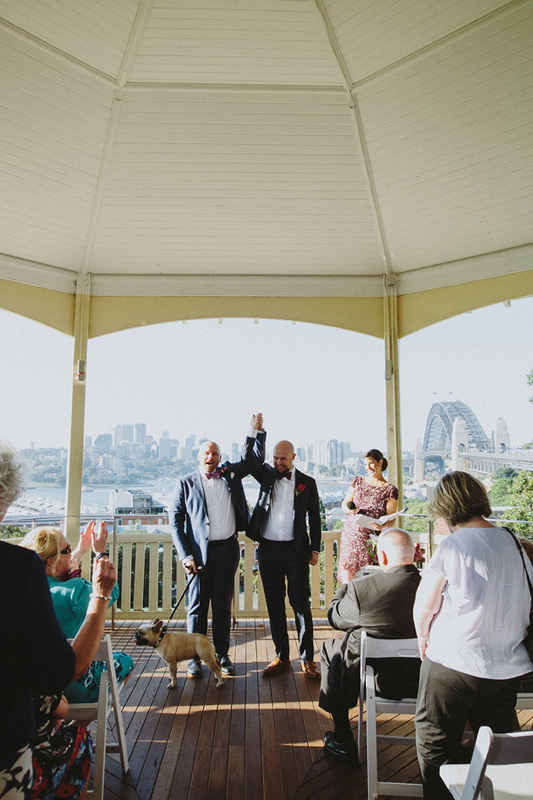 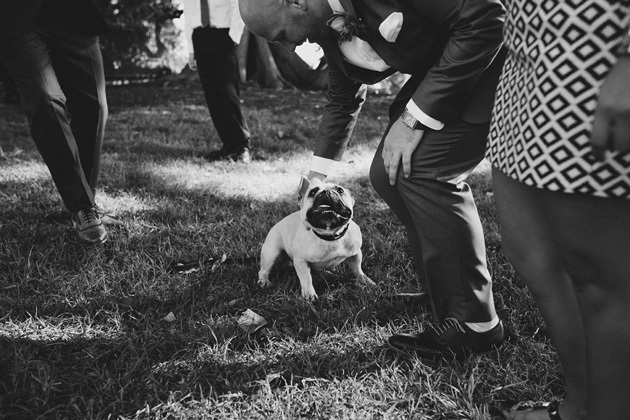 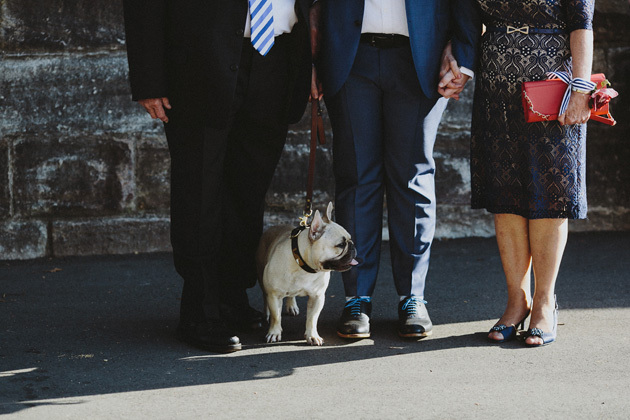 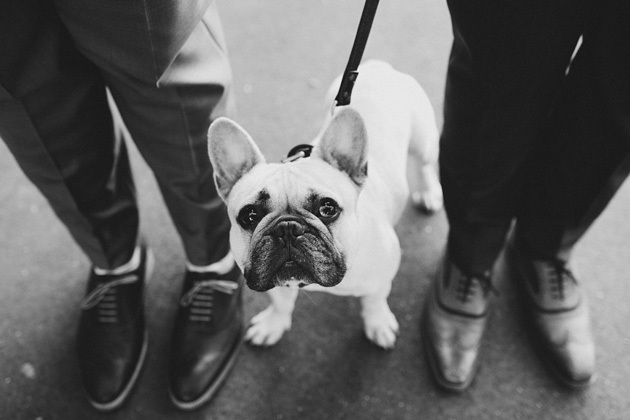 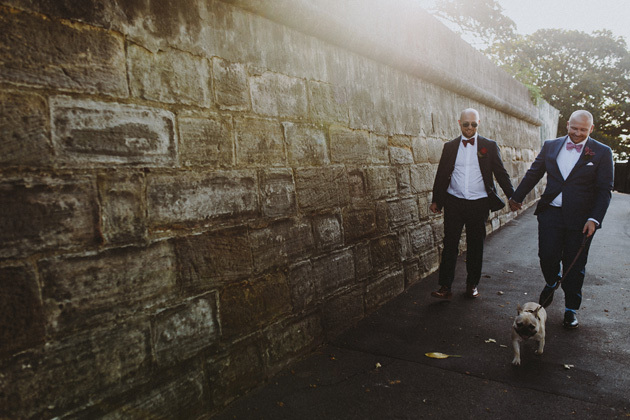 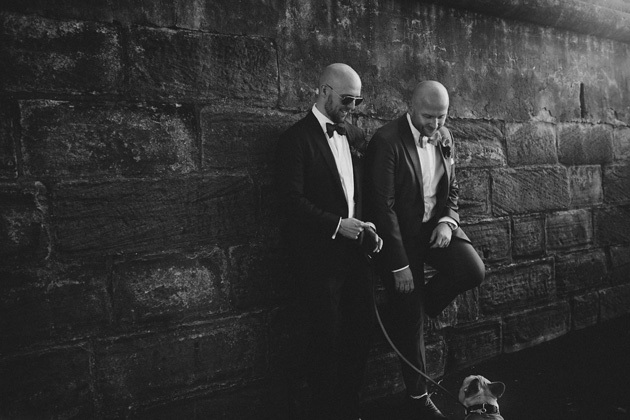 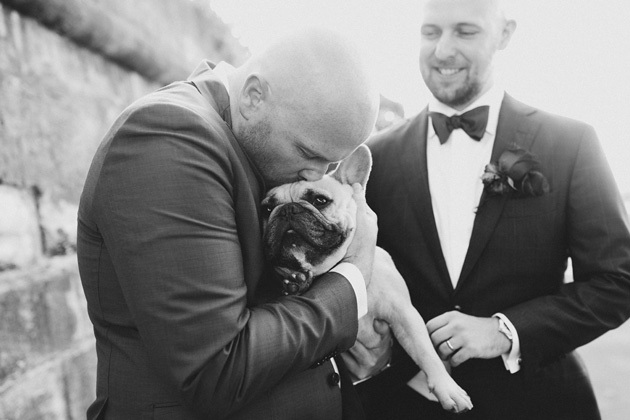 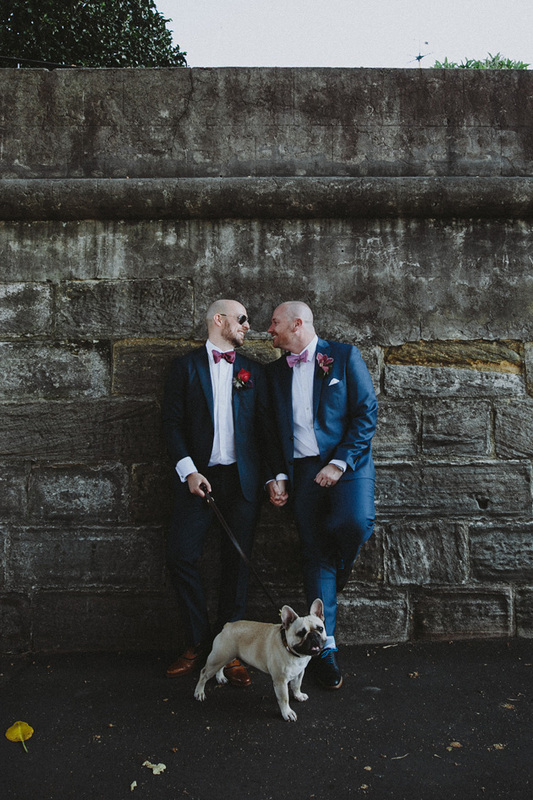 A quick celebratory champagne and they were off to Observatory Hill to be married, greeted by their beautiful pup, Floyd the Frenchie, who had been chauffeured to the ceremony to witness his dads tying the knot. 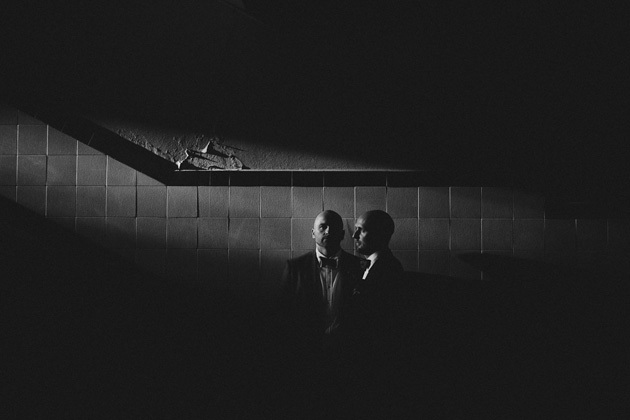 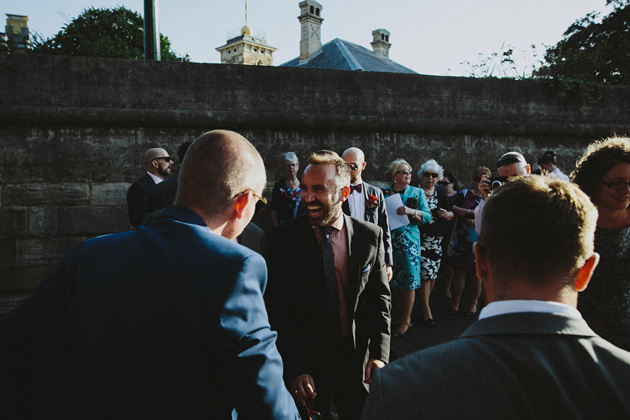 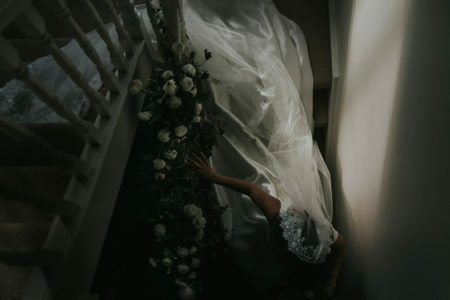 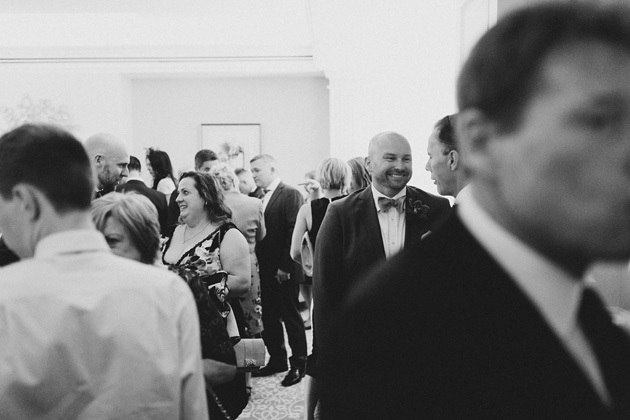 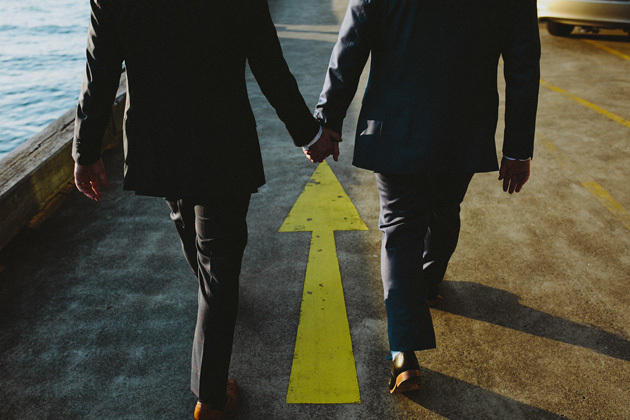 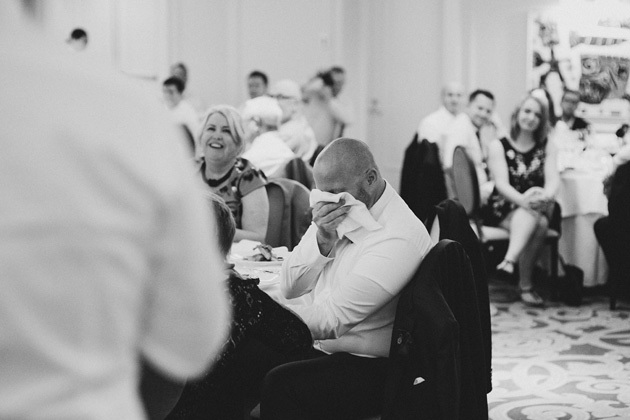 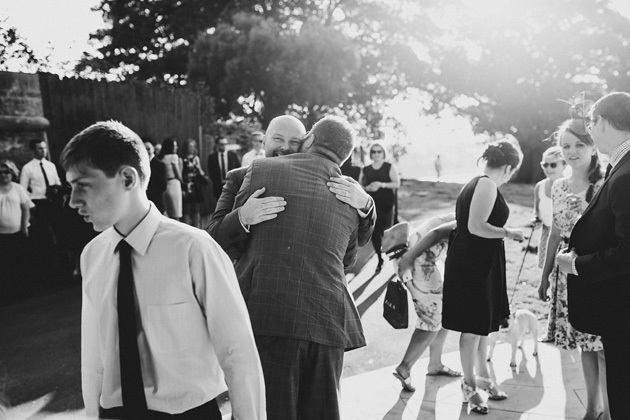 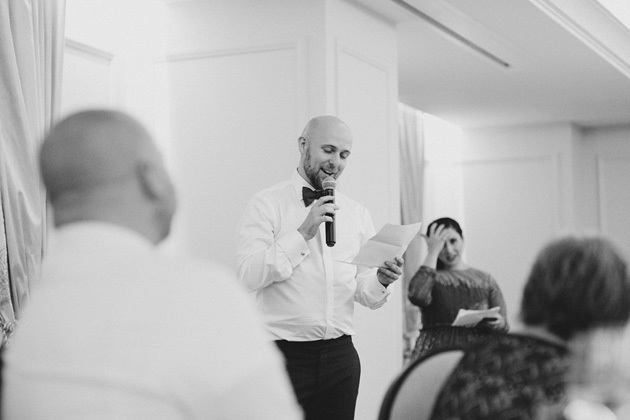 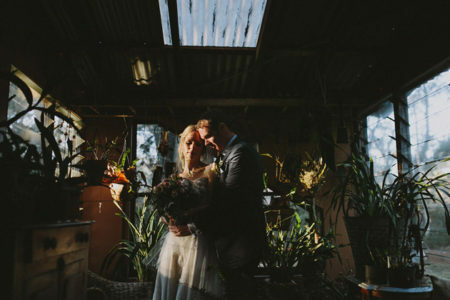 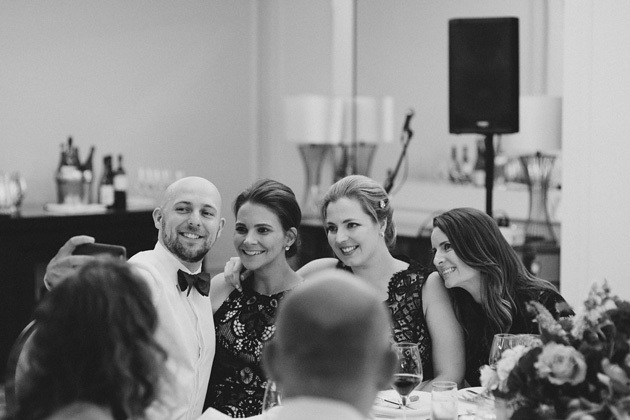 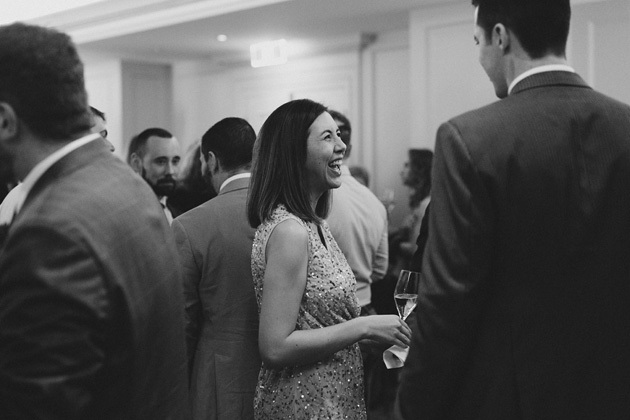 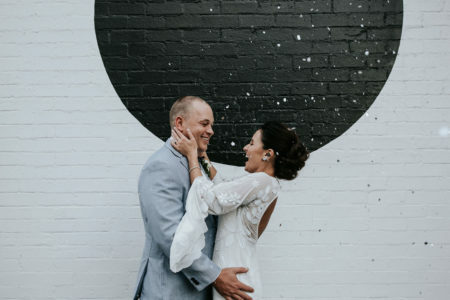 Sometimes in the middle of a wedding we have an out-of-body experience where, as total outsiders to close group of people, we can see just how much love and adoration is in the room. 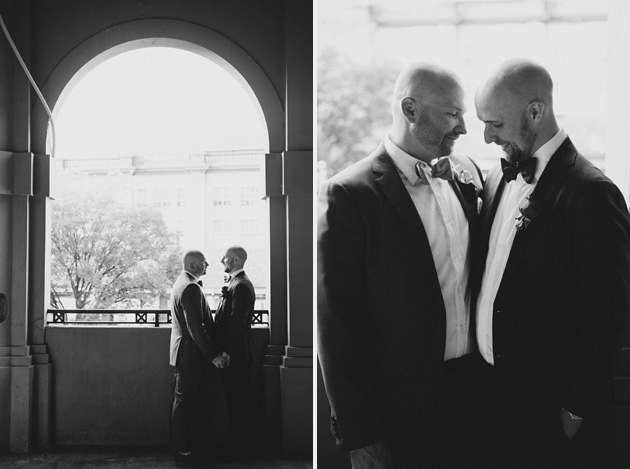 We can quite confidently say that Anthony and Chris are two extremely loved individuals, and probably even more loved as a pair.